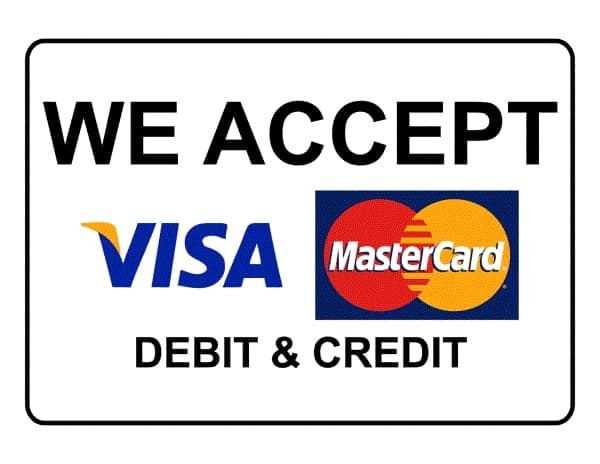 Please note that we accept all major Credit and Debit cards !! Wedding Dress Creations has supplied wedding dresses, wedding gowns, bridesmaid dresses and bridal jewellery for sale or for hire for formal functions since 2008 and we have grown from strength to strength since then and continue to expand our wedding dress and wedding gowns ranges. We have also been in the Wedding Photography and Videography industry for MANY years and have clearly identified the need for wedding dresses and wedding gowns including bridal accessories at more affordable prices than our competitors yet without any compromise on fabric or design quality. 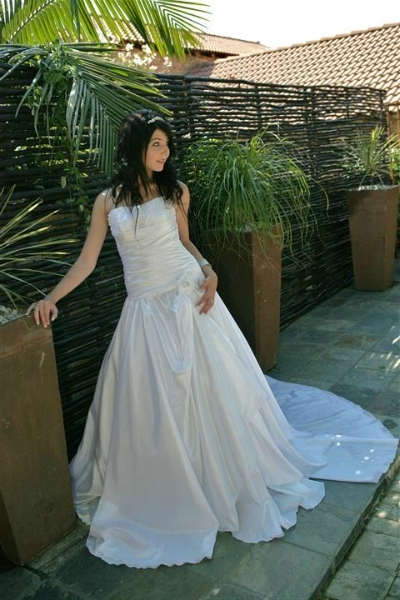 We are daily in contact with many brides, wedding planners, wedding coordinators, designers and wedding dress makers. We have also investigated the complete “dresses” issue both locally in South Africa and abroad. It can be a very “depressing” or “joyful” experience for a bride to find the perfect wedding dress or wedding gown, It’s either not the perfect one or if she does find the suitable dress it is usually at a ridiculous price, we at wedding dress creations can help you with whatever requirements you may have please feel free to contact us. We know from many years of experience that a wedding dress is a “once off” dress and will seldom (if ever) be worn again ! !….but must be perfect and special for the bride in every way. How Can Wedding Dress Creations Be Of Service To You ? and hire, flower girl outfits, farewell dresses, bridal jewellery and many more “formal” dresses of EXCEPTIONAL quality at VERY affordable prices are available from us (Either for rental or to purchase). We also offer all bridal accessories like garters, ring cushions, kneel cushions and so forth which can all of be embroidered and personalised with names, dates and any specific request the bridal couple may have. You do not have to order your dress from overseas and hope for the best. We have a studio and boutique in the Johannesburg Honeydew / Randburg area were you welcome to come see, fit and decide on the dress of your dreams. Alterations can also be done to existing dresses. 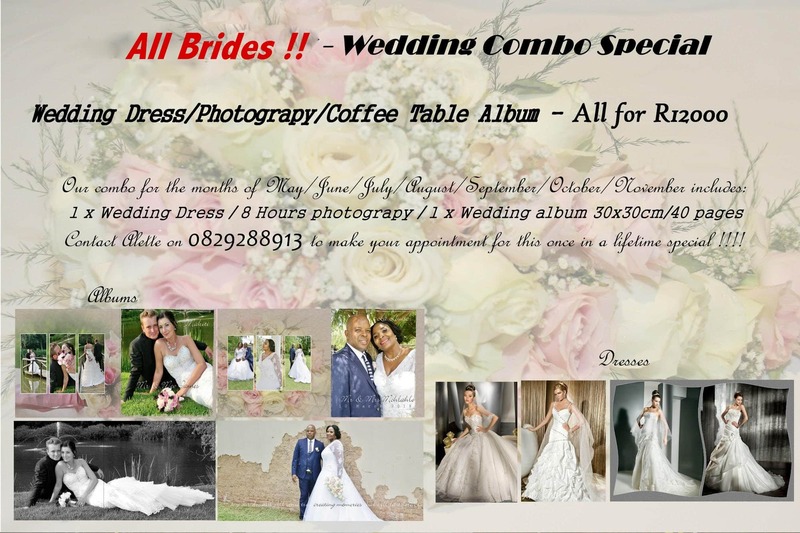 We offer a “one stop” solution for wedding dresses and wedding gowns, matric farewell’s and many other types of formal function requirements let us help you make your special day a memorable one.